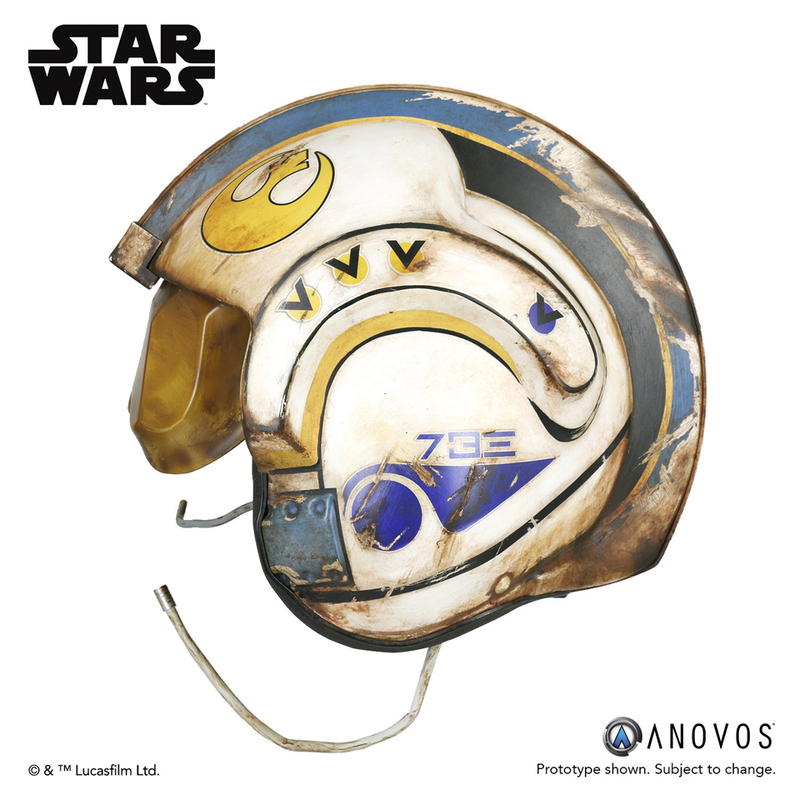 A life-size and wearable replica of Rey’s beat up Rebel helmet from Star Wars: The Force Awakens. 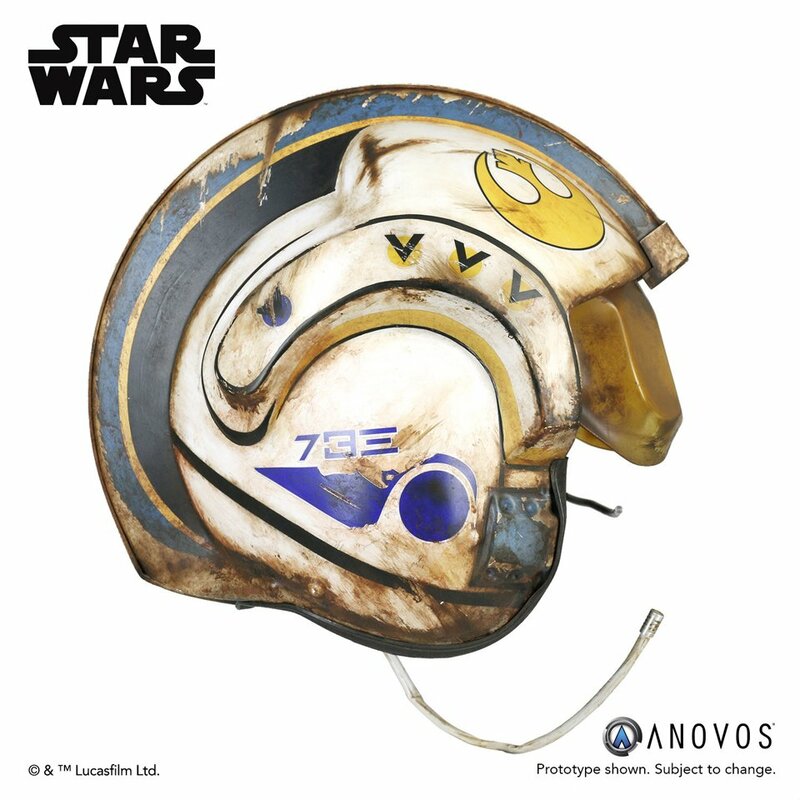 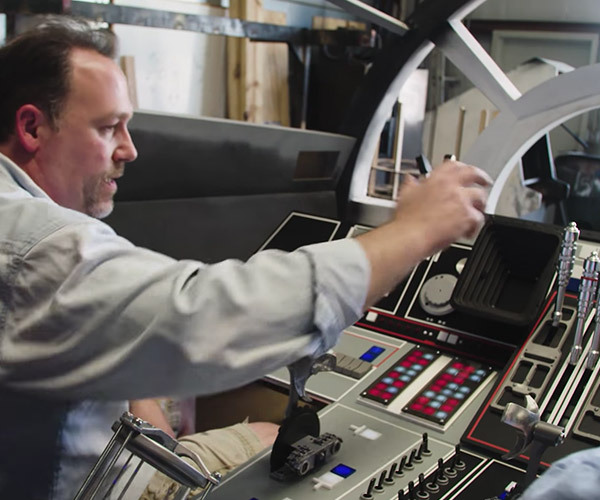 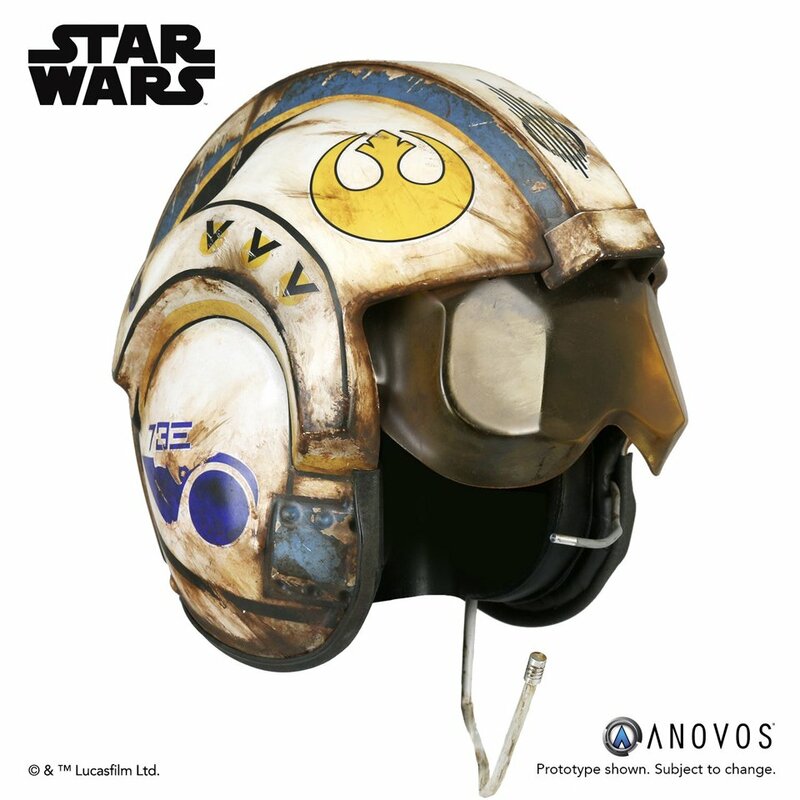 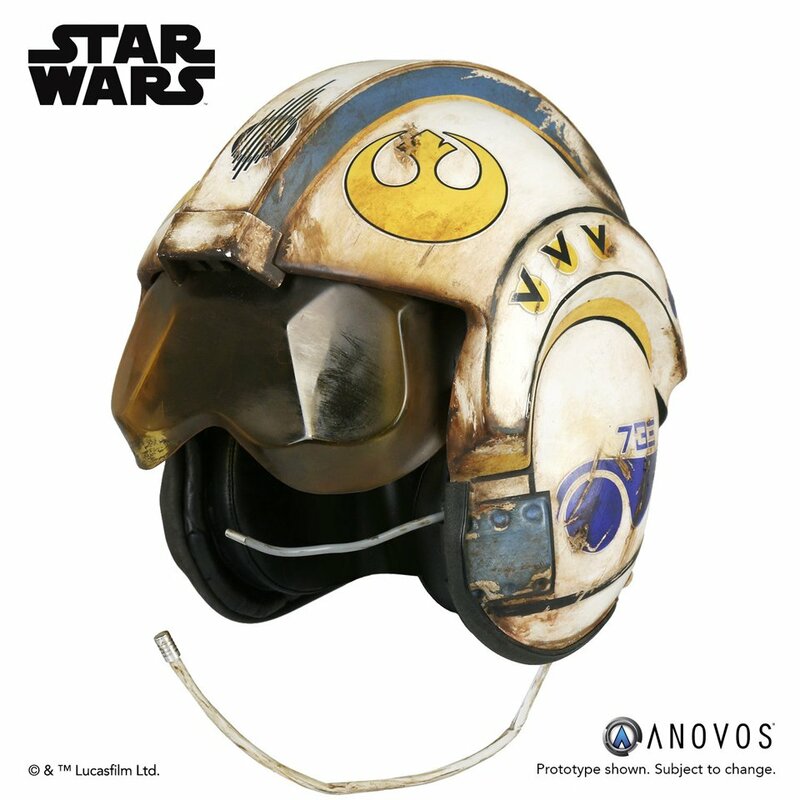 Anovos digitally scanned the prop that was used in the movie to make sure that they got it right. 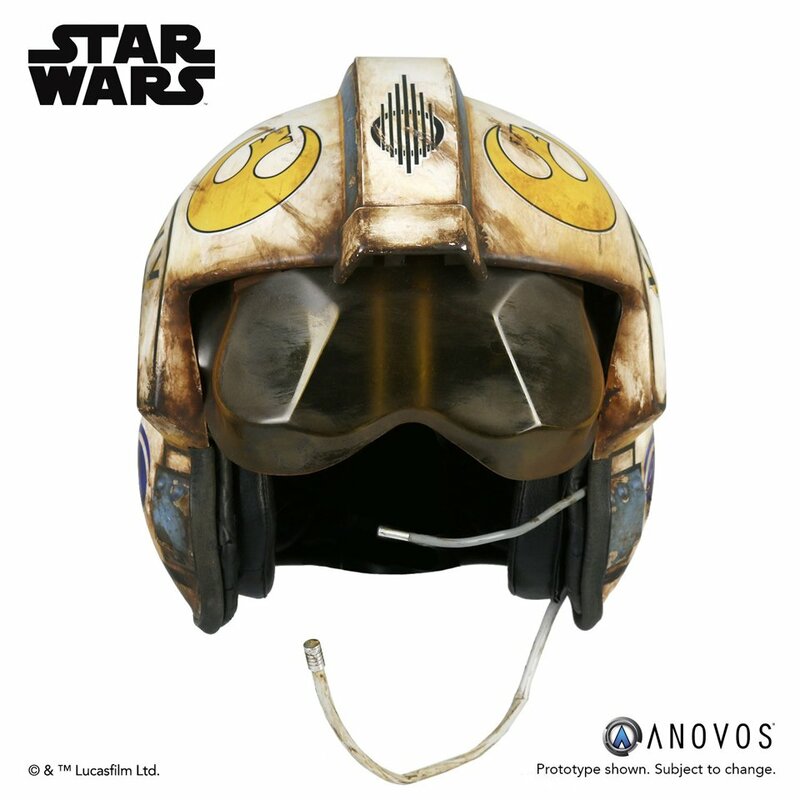 The helmet’s interior is fully lined and has earcups. 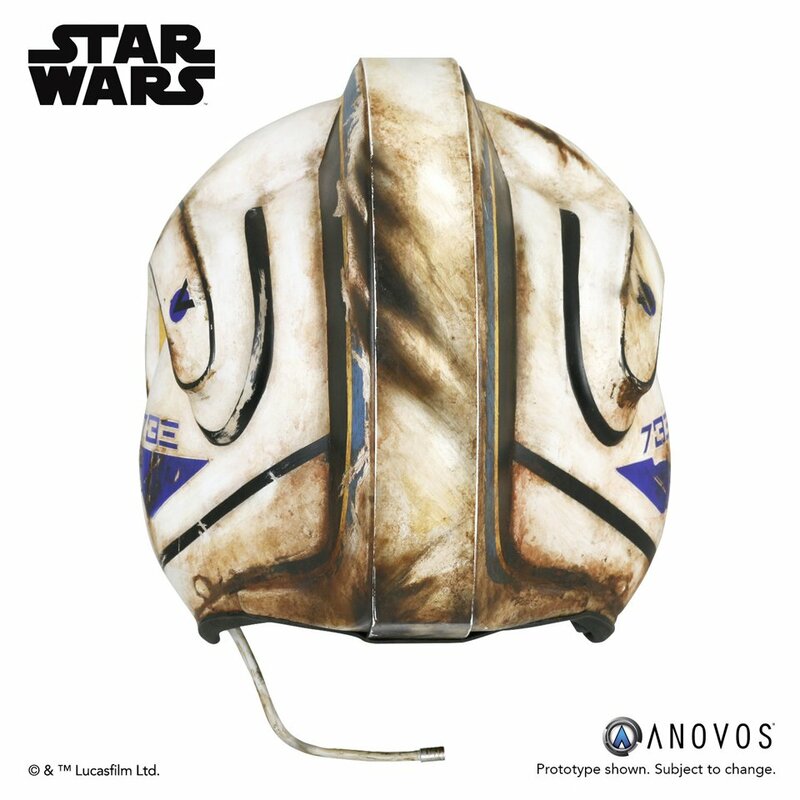 Fits up to size 8.